Goldman Sachs, CEO, Richard Gnodde, has confirmed to CNBC that he and his company are actively exploring possible opportunities to bring Apple Card to a wider audience outside of the United States. Apple Card, one of the biggest announcements at yesterday’s Apple event, will see Apple and Goldman Sachs working hand-in-hand to offer a digital credit card for the Apple Wallet app that is designed to promote privacy and offering opportunities for a healthier financial life to those using it. Those who sign-up for the card in the United States can expect to get better visibility of spend and budgeting breakdowns as well as receive 2-3-percent cash back on Apple Pay purchases using the card. All of that sounds wonderful and exactly what is required from a modern credit card experience built for a digital world. However, that offering is exclusive to consumers and spenders in the United States and immediately rules out the rest of the world. The conversation with CNBC has shed some light on the potential future direction of Apple Card in terms of expanding it to a wider audience but that’s pretty much where the conversation ended with no additional on intricate details given. 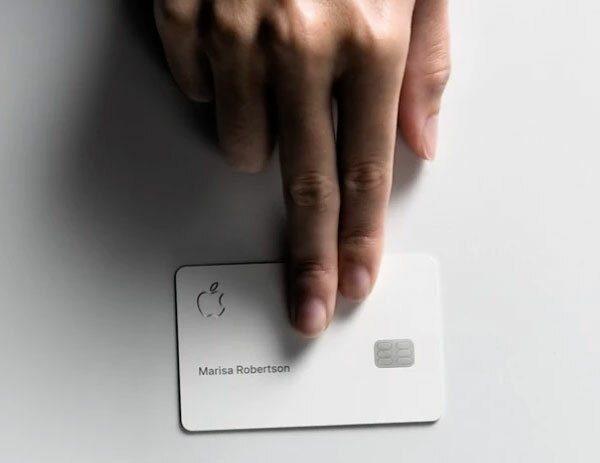 With that product (Apple Card) we are going to start in the U.S. but over time, absolutely, we will be thinking of international opportunities for it. We will launch it through the summer and we do think it will catch on quickly. The interview not only highlights the potential future of Apple Card on an international scale but also confirms that Gnodde and Goldman Sachs are confident of a fast-paced adoption. If the latter part is accurate, then it really strengthens Goldman Sachs’ position in terms of wanting to roll this out internationally in the hope that there is a rampant customer base for Apple Card on an international scale. 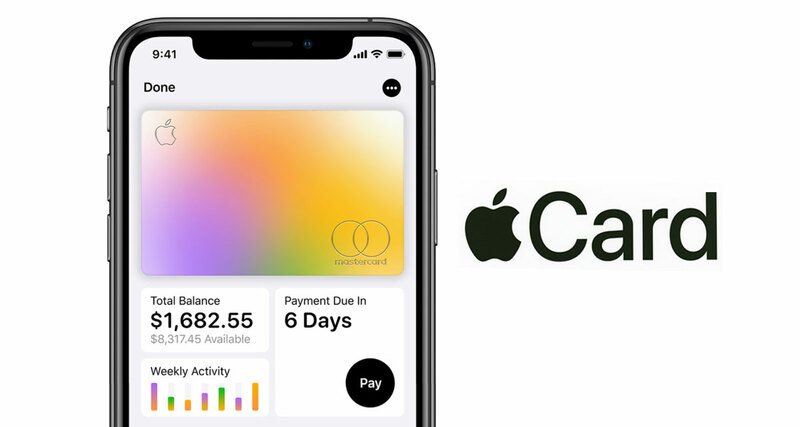 For consumers in the United States, the new Apple Card should be an extremely attractive proposition thanks to the fact that it falls into the existing experience of the Wallet app and immediately rewards subscribers with cash back when they spend on the card via Apple Pay. Apple and Goldman Sachs will also offer a physical card for those who prefer the old-school approach.